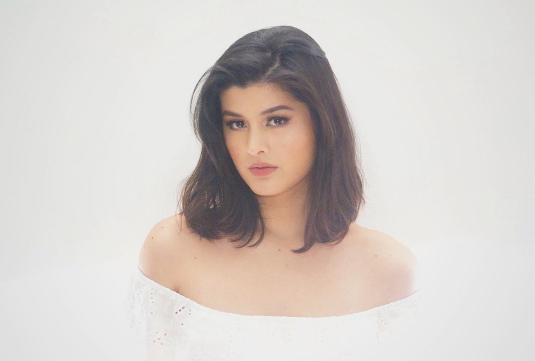 The 5-foot-8 beauty, daughter of Celebrity couple Christopher de Leon and Sandy Andolong, made a debut in Binibining Pilipinas in 2013. Maria Angelica de Leon placed as one of the Top 15 but failed to take home a crown at the end of the pageant. This year, Mariel decided for her second attempts for national pageant and finally could earn one of the Bb. Pilipinas titles.